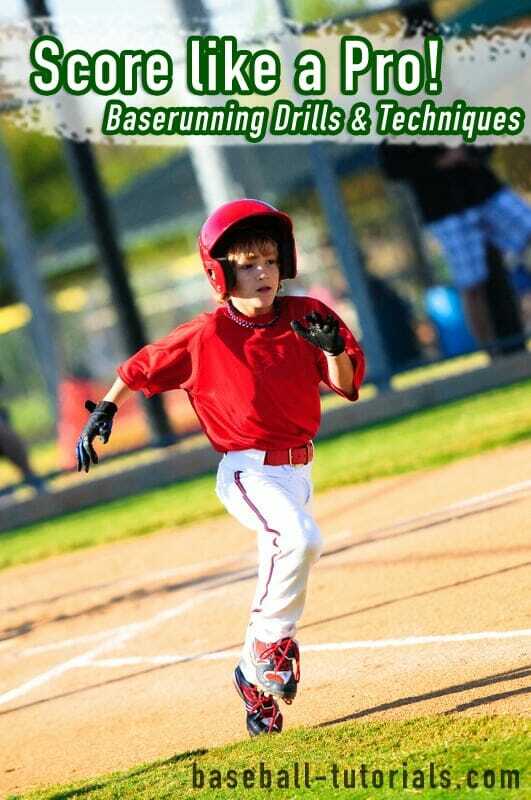 Bunting is a very important skill to master, as it can be used in many situations. 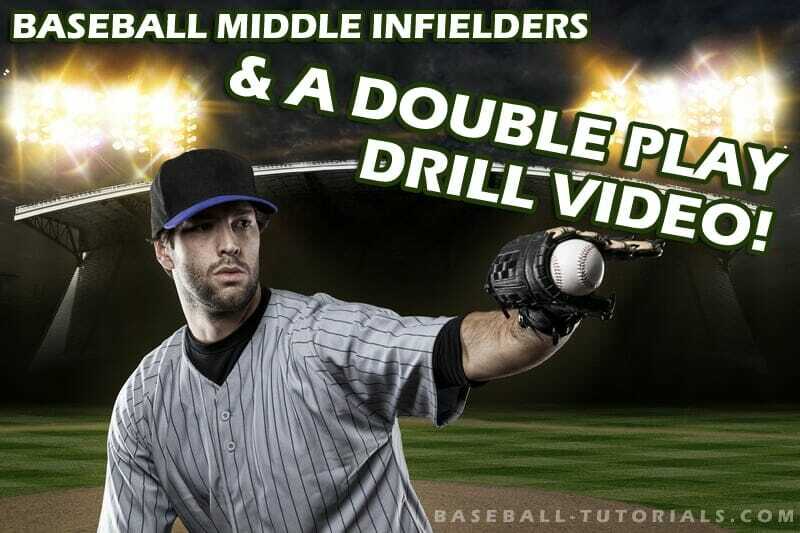 In today’s video blog post, we are going to talk about 8 different hitting drills for bunting, that you can take back to your next practice. 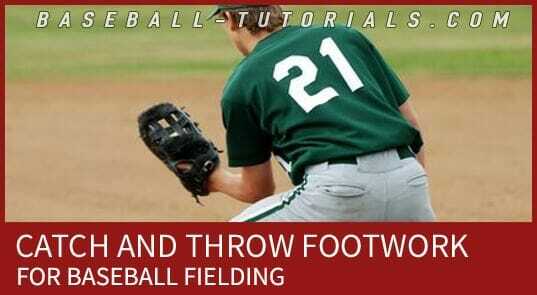 You can go through all of these bunts in about 5 minutes, for each hitter. 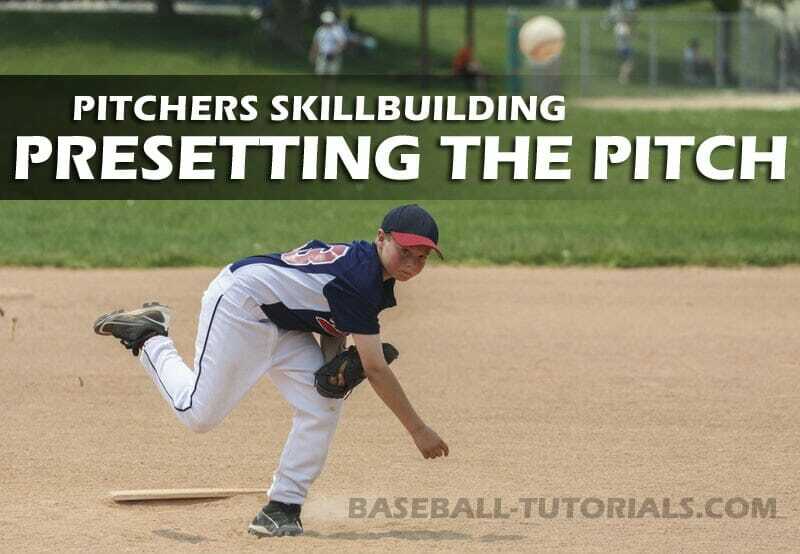 In these hitting drills, you are trying to simulate the exact game conditions. Bad habits here will lead to bad habits on the field, so you want to ensure that your players are executing proper technique and form during every repetition of these drills.